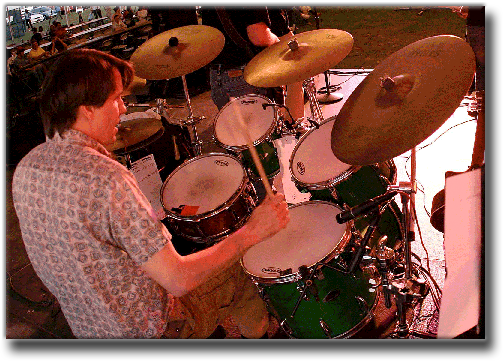 Stuart Stahr is a professional drummer and percussionist with extensive touring, recording and teaching experience. He resides in the New York metropolitan area. Stuart would like to dedicate this site to all the musicians he’s ever had the pleasure of working with. Copyright © 2019 · StuartStahr.com · Handcrafted by Studiodog with ♥ · Thank You For Visiting.